It can sometimes be challenging to choose a roof that will address your needs. It is essential that you carefully study the characteristics of each roofing material to help you determine which roof is best for your home. 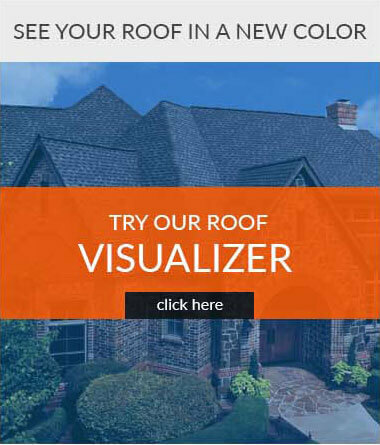 As one of the few GAF Master Elite™ roofing contractors in Sparta, NJ, we offer asphalt shingles that will protect your home from severe weather conditions. They are one of the most popular roofing options due to their low installation and maintenance costs. Their size and flexibility makes them easy to install and replace. In addition, they are lightweight and they will not put stress on your home’s roofing infrastructure. You can choose from an extensive selection of colors and textures that will increase your home’s exterior beauty. These features make them a good investment. We provide slate roofing that will protect your home from the elements for a long time. You can choose from a wide range of looks. They typically come in grey, black, and red colors. Furthermore, they can resist fire and can help keep your home’s comfort levels just right. They do not easily chip, crack, or erode, making them a great low-maintenance option. We take pride in being GAF-certified roofers in Sparta, NJ, which allows us to provide you with metal roofs that can make your home livable. They have reflective surfaces that will reduce heat absorbed by your home. This will keep you from overworking your HVAC units, leading to more energy savings. This roof option is also becoming popular in the region due to its low-maintenance qualities and long life span. You can choose from an array of shapes, styles, and colors, to match your home’s architecture. Up and Above Contractors, LLC will provide you the kind of roof that will address your roofing concerns. 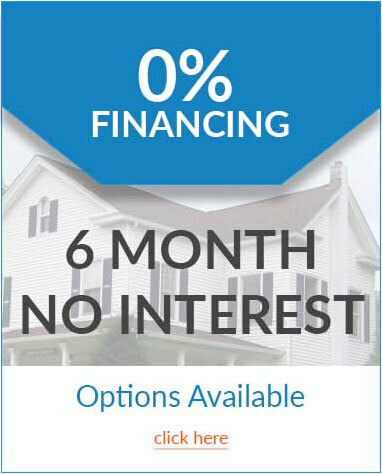 Give us a call today at (973) 531-4225 to get a FREE estimate. We also encourage you to read our first blog installment for the things you need to consider when getting a roof replacement.